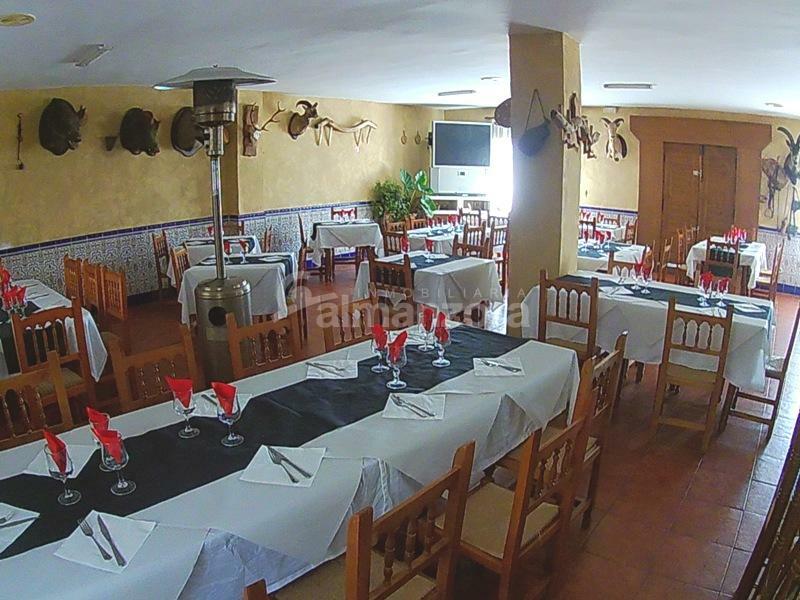 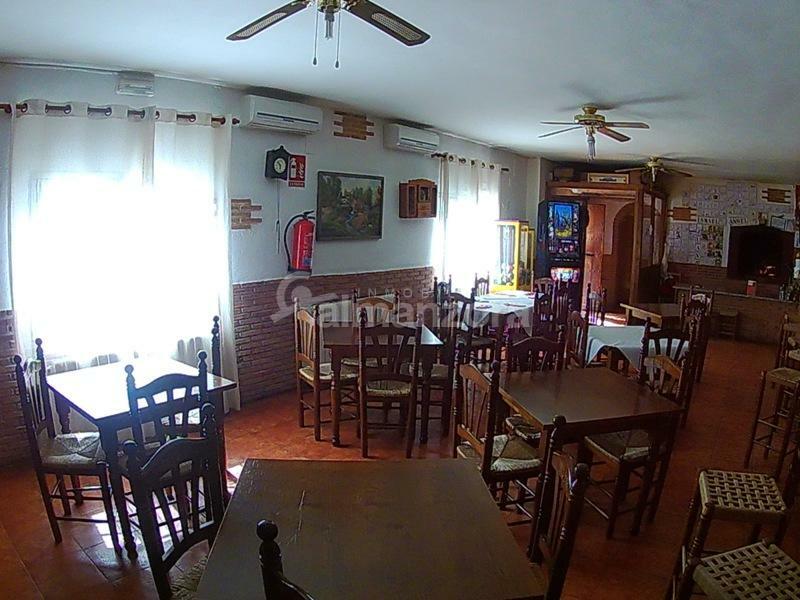 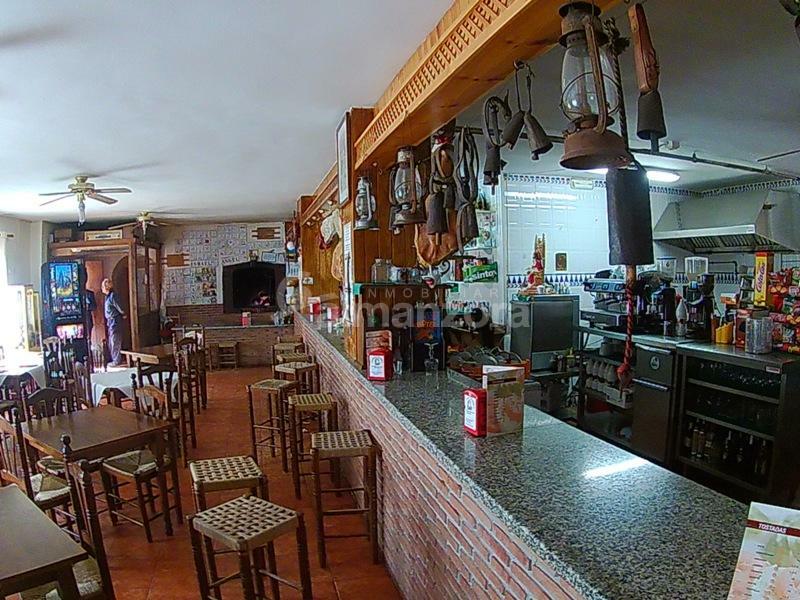 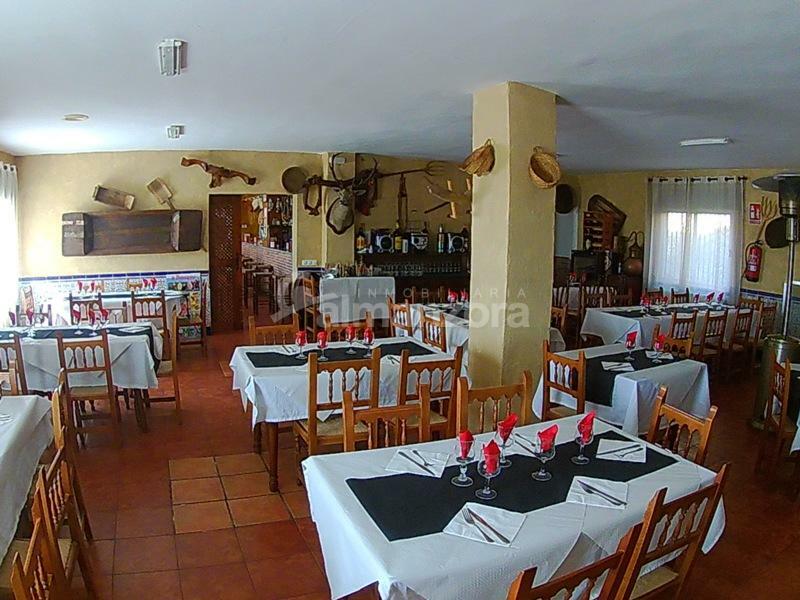 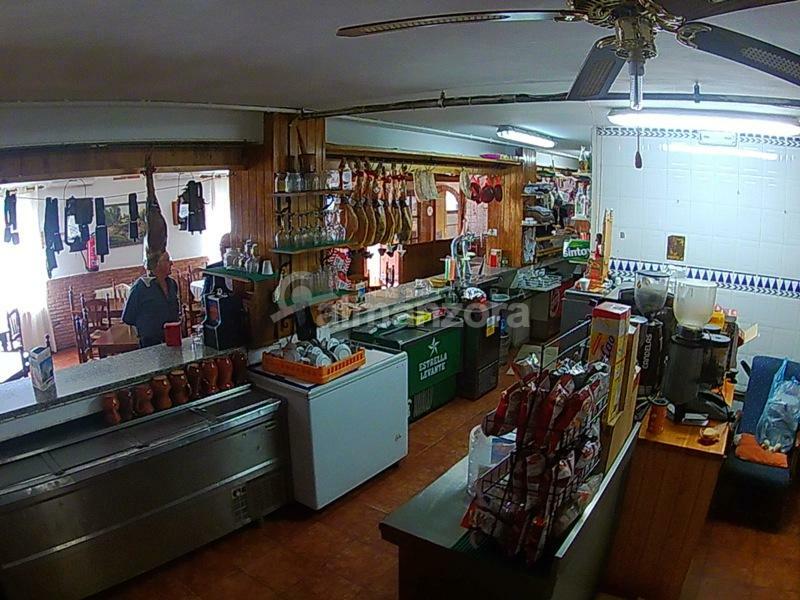 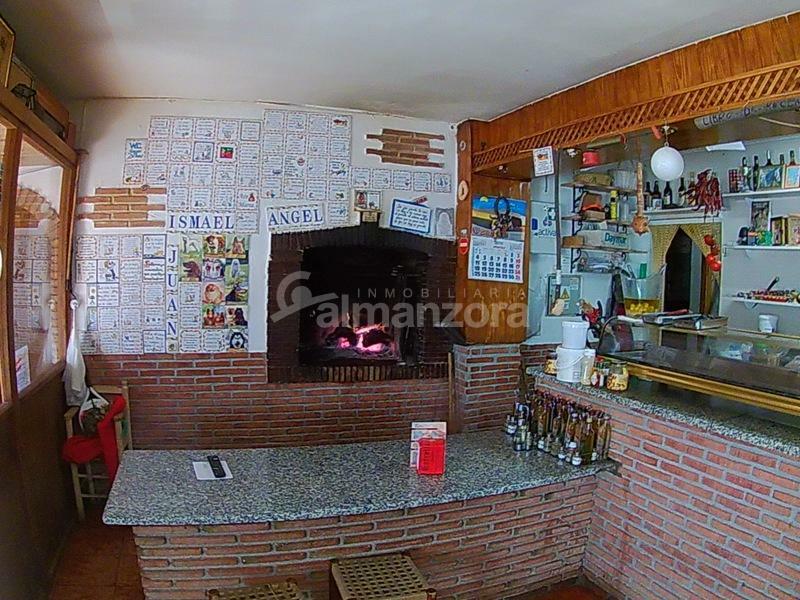 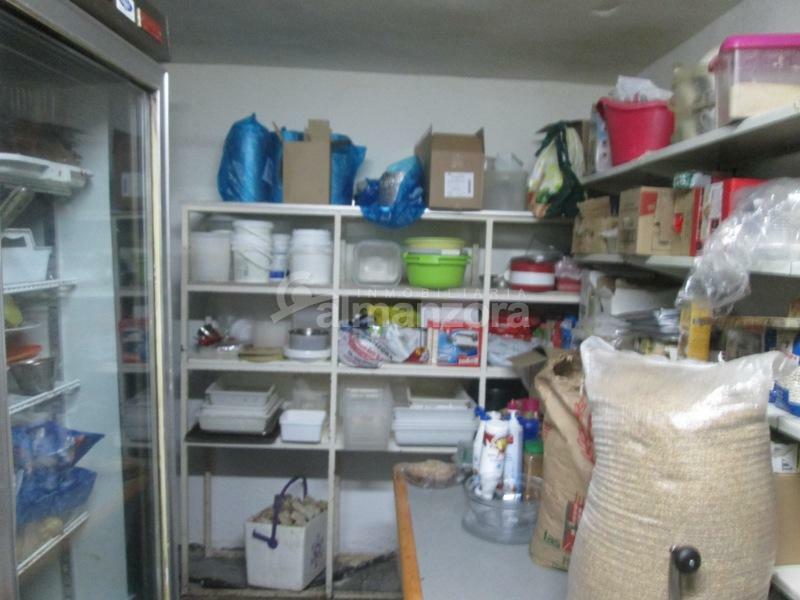 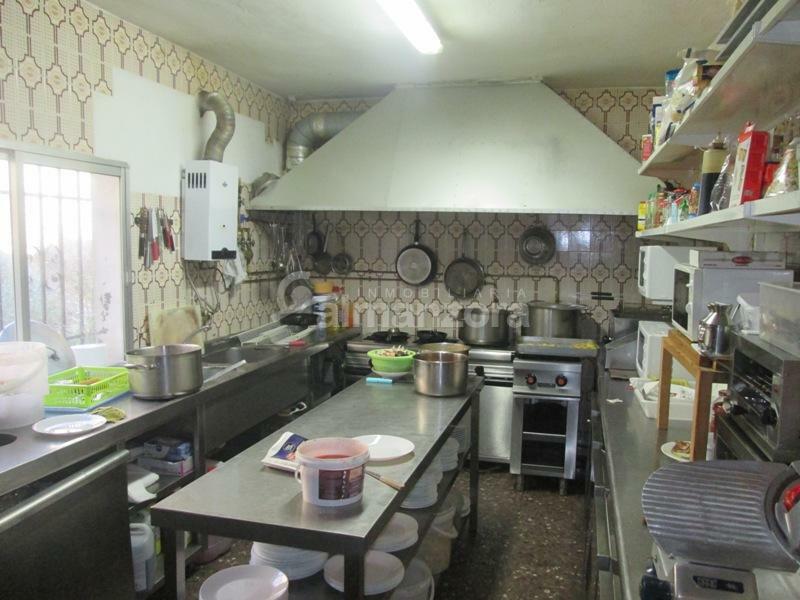 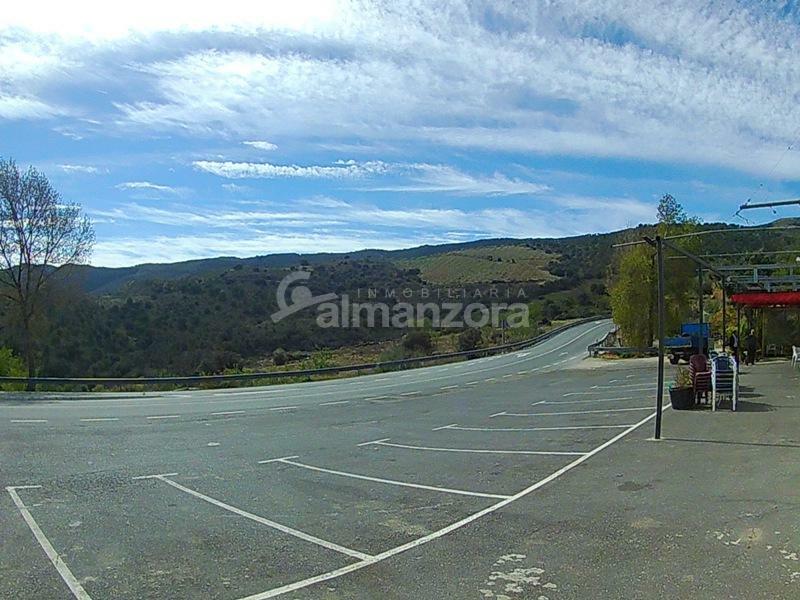 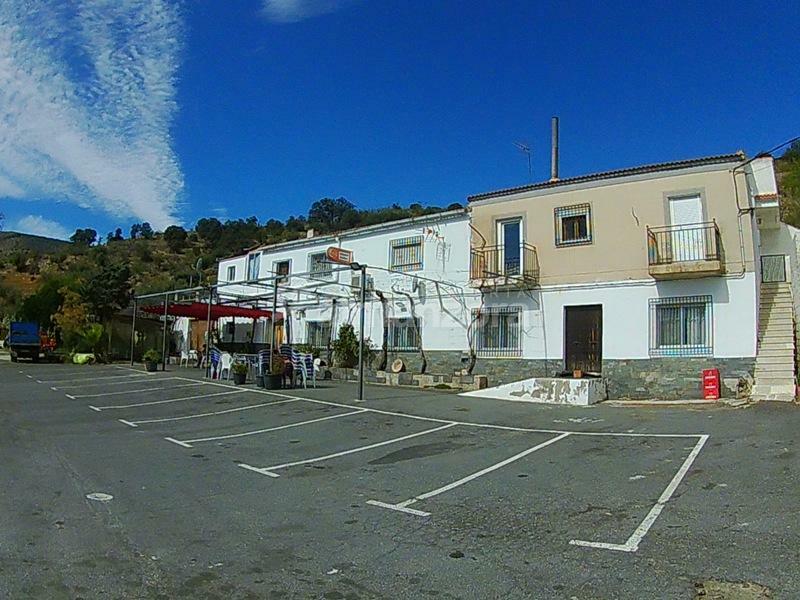 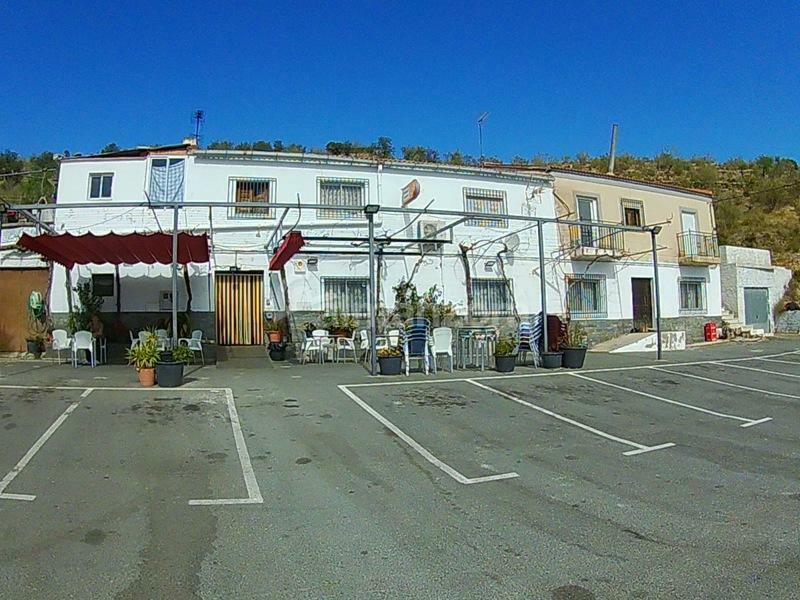 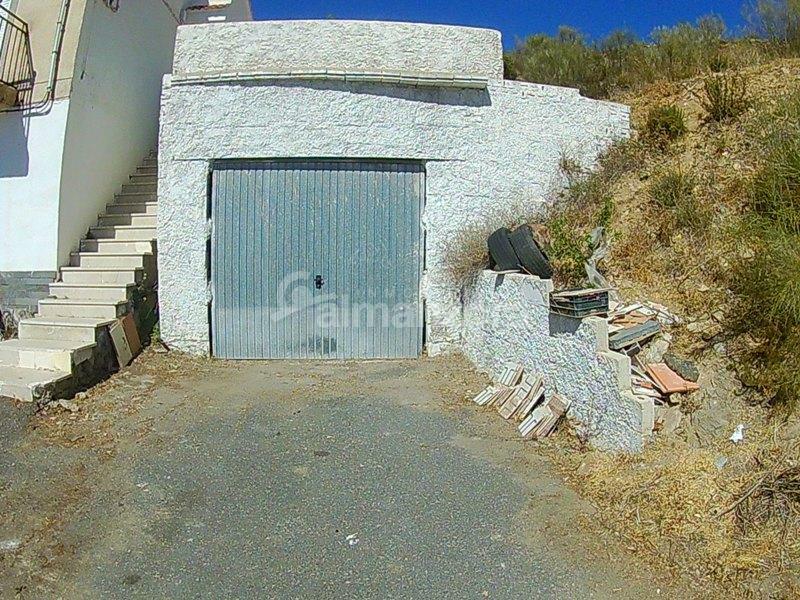 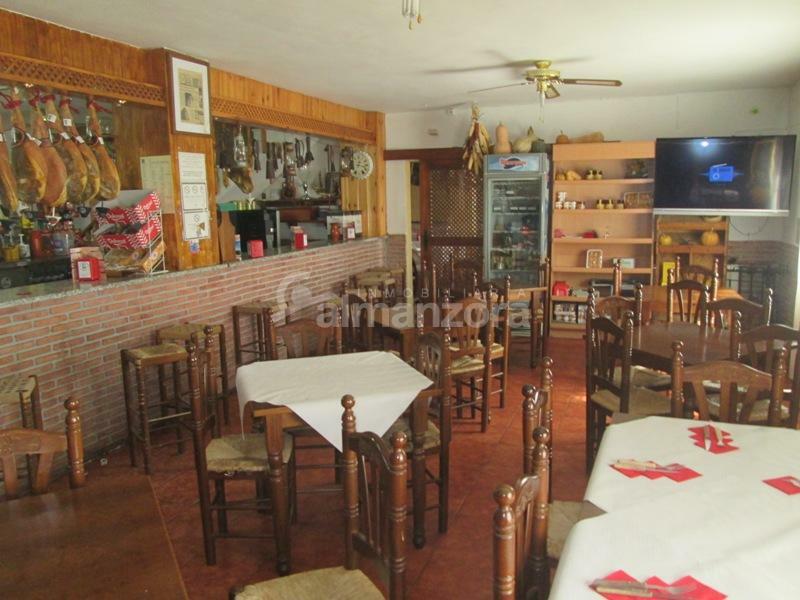 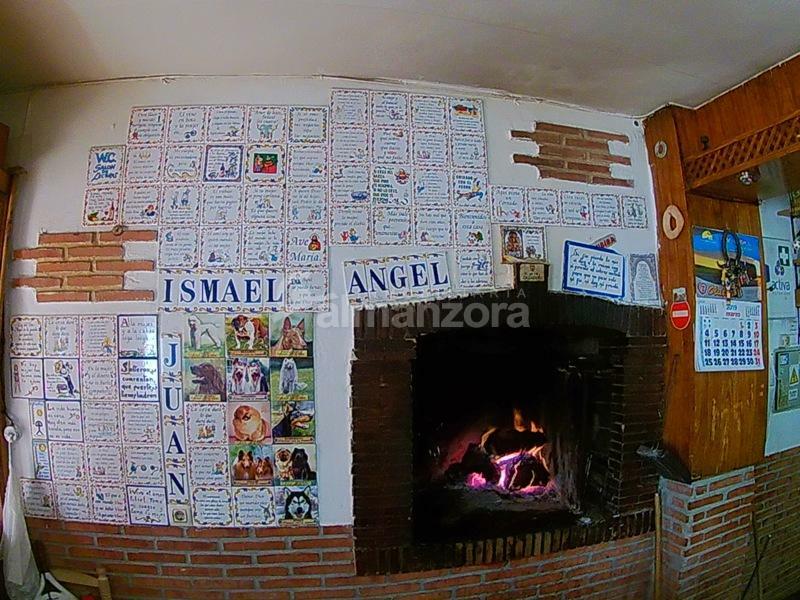 A popular, well established bar and restaurant for sale on the outskirts of the village of Tahal here in Almeria Province. 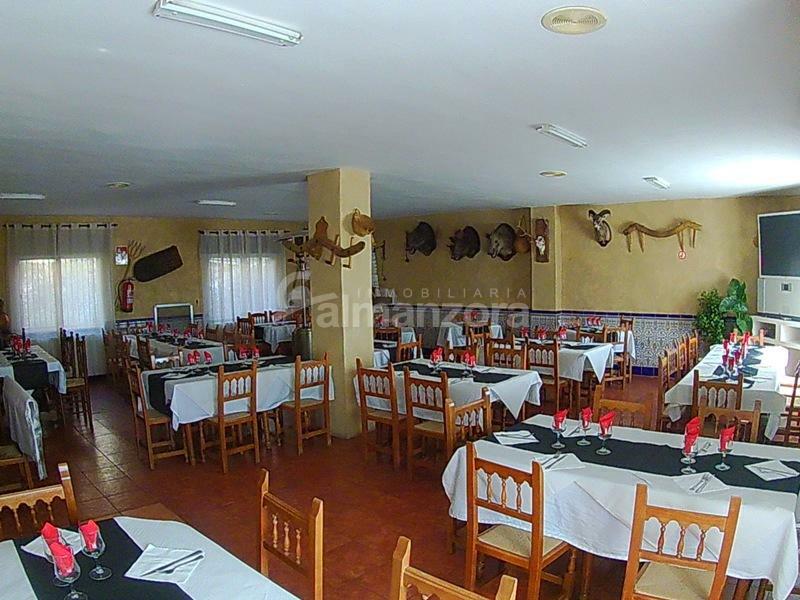 Located on the main road from Macael to Tabernas the bar is a nice stop off point for day trippers to the theme park of Mini Hollywood and workers travelling to and from Almeria City.The spacious bar area has seating for around 24 diners,with air conditioning,ceiling fans, a large screen TV and separate Ladies and Gents washrooms.There is also a fireplace, ideal for the Spanish tradition of grilling meat. 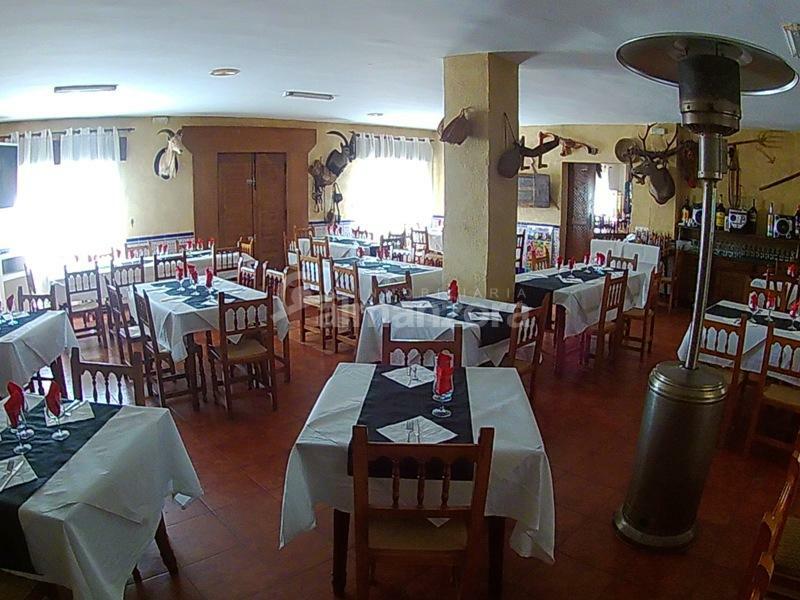 Connected to the bar is a further spacious dining room with separate entrance and approximately 60 seatings. 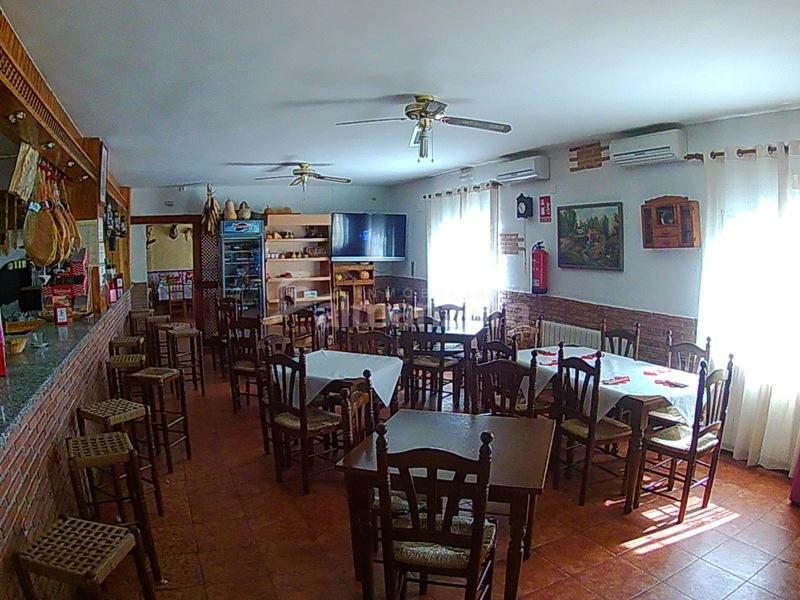 An ideal area for Sunday lunches, menú del dia and local celebrations and communions.Outside there is plenty of space for tables, with a shaded patio area included. 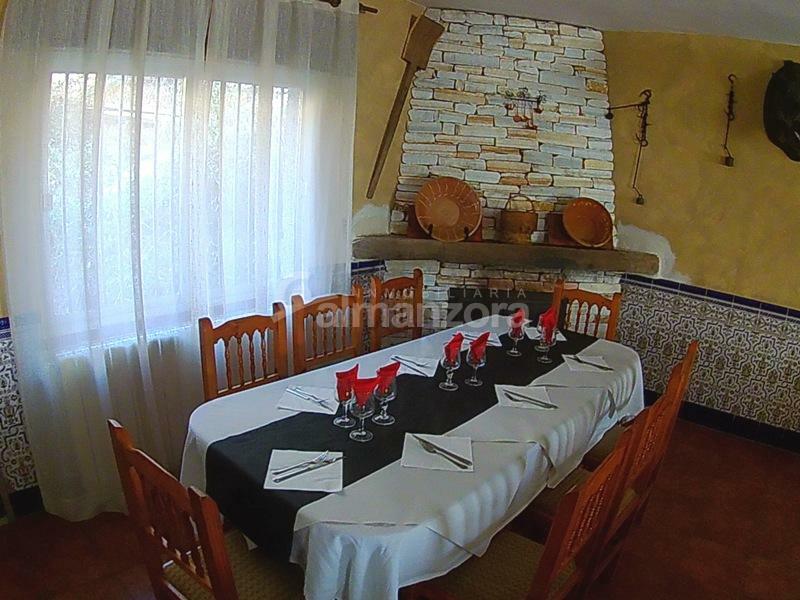 The bar area is well stocked and has a fully equipped kitchen area with plenty of storage and larder space attached.Upstairs from the bar are the living quarters with a prívate terrace, lounge, bathroom six bedrooms and storage area. 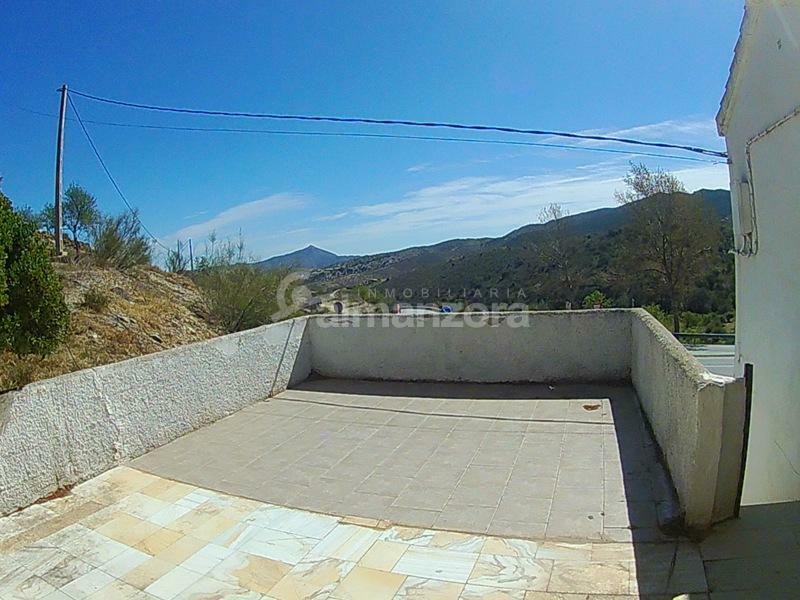 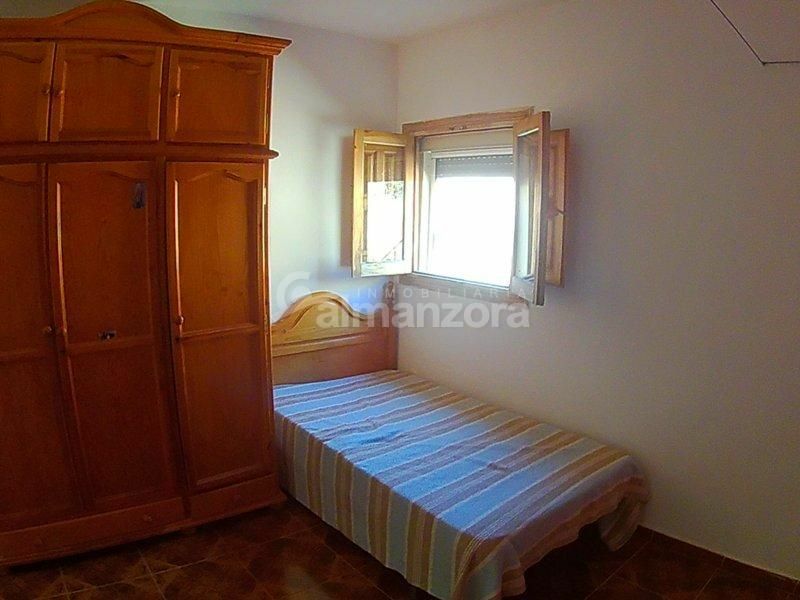 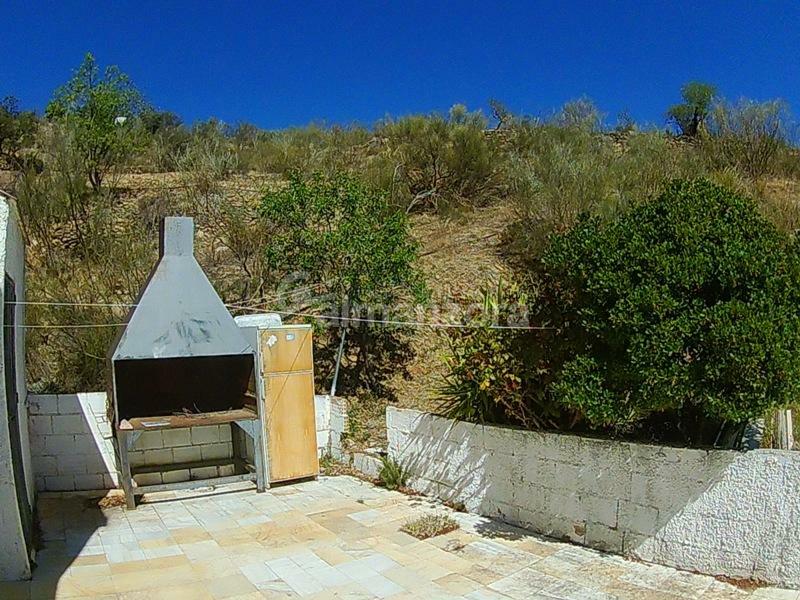 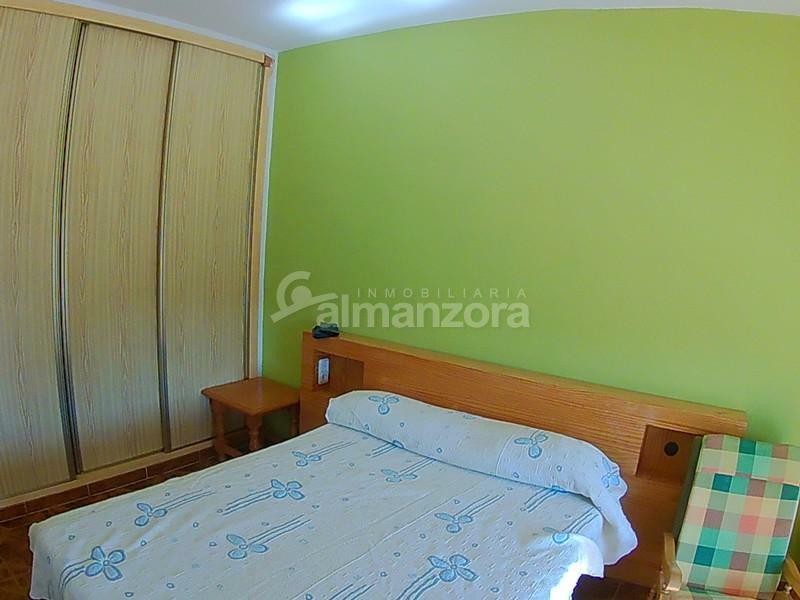 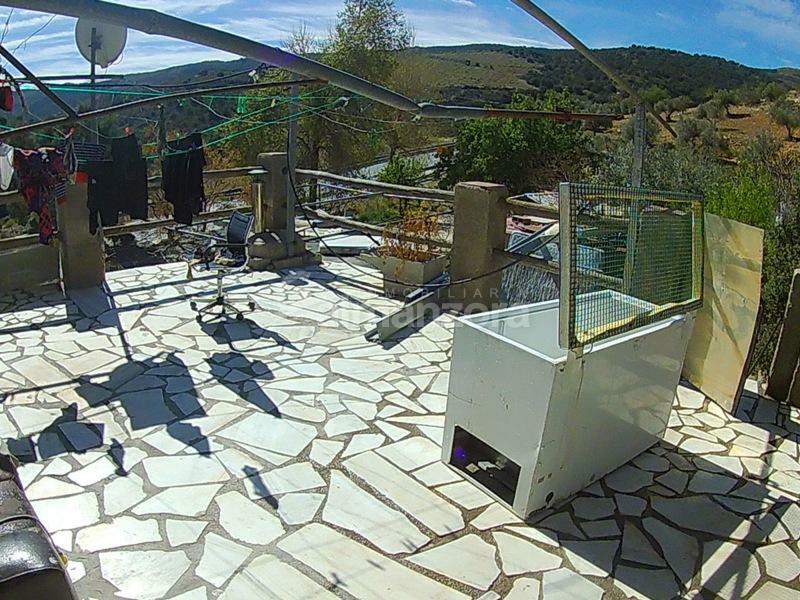 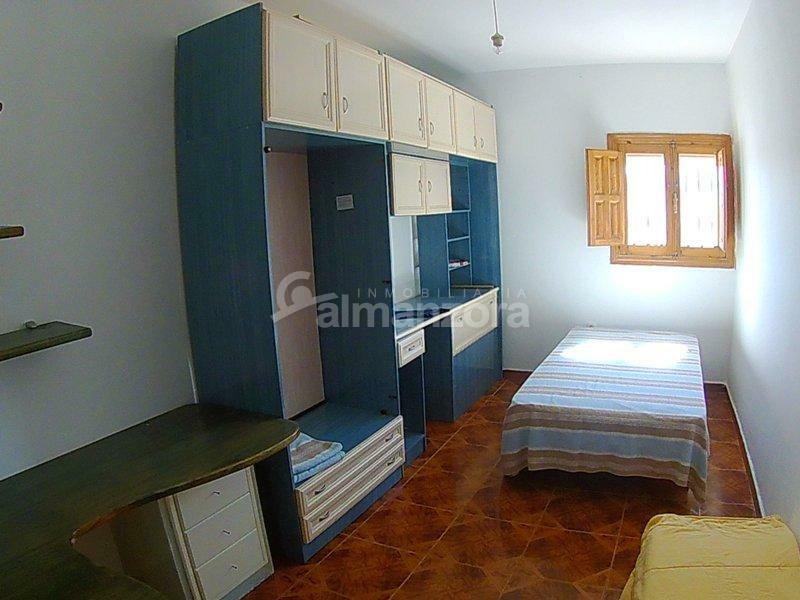 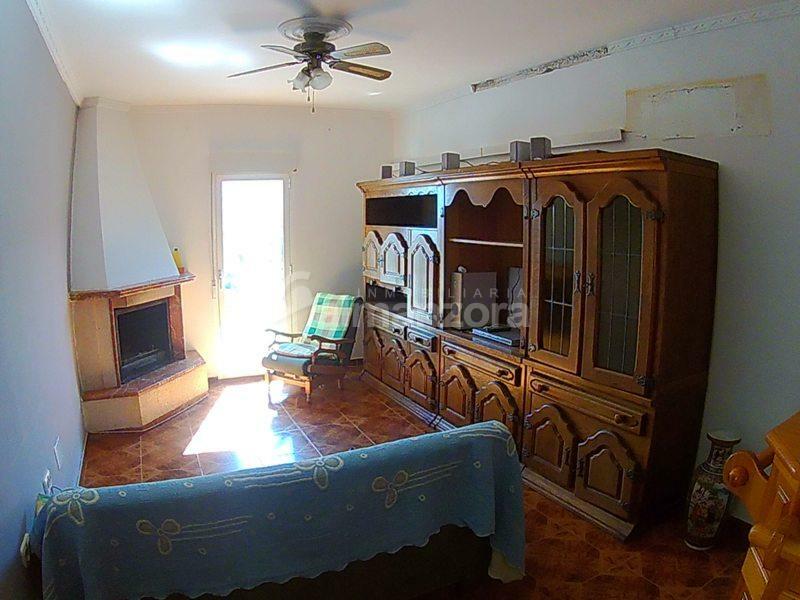 The property also has an independent upstairs apartment with terrace and barbecue area. 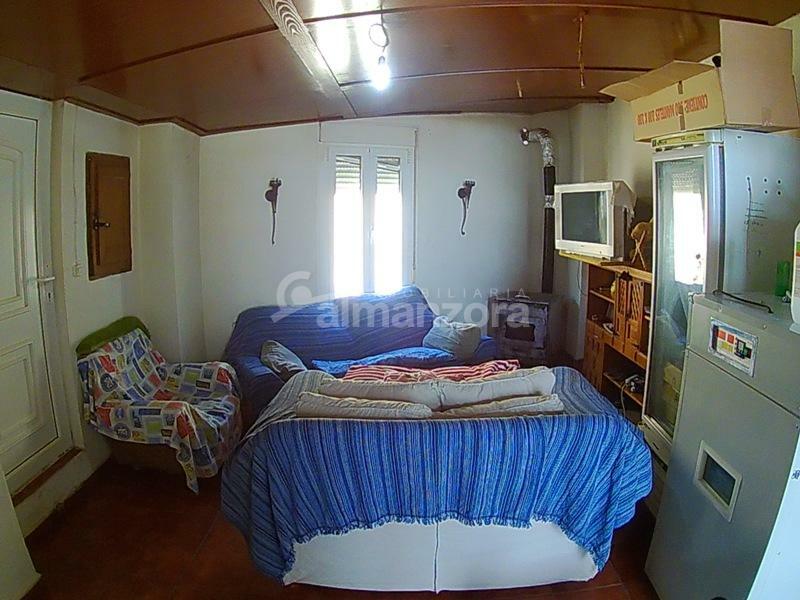 The apartment has a lounge ,kitchen,three bedrooms and a bathroom,providing the opportunity for rental or guest house lodgings. 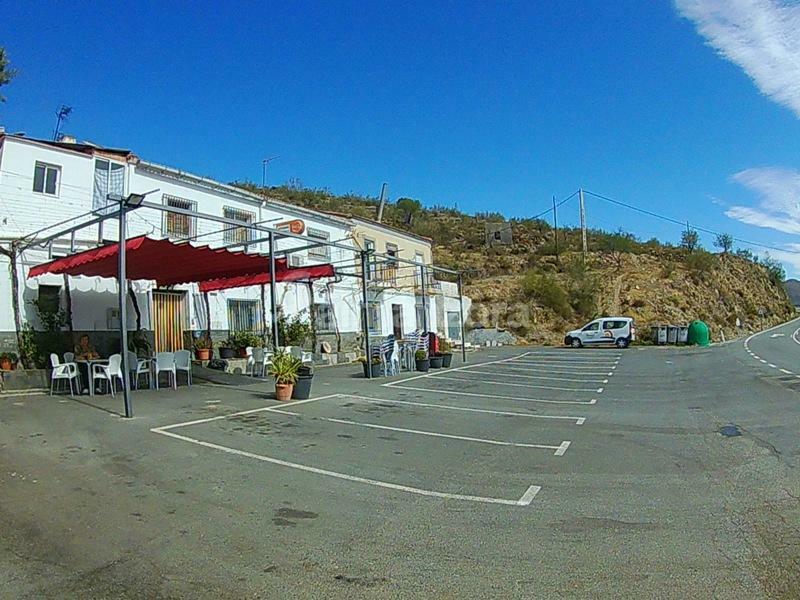 There is parking space available to the front and also two garages available ,with one to the left and the other to the right of the bar.There is also a large piece of land behind the property.